These are some damn clever things. 1. This weighted coaster that lets you park your drink on any couch arm. 2. A smart lock to automatically open your door when you arrive and lock it behind you when you leave. Price: $239.95 (available in dark gray or silver). You can read our review of it (by yours truly) here. 3. 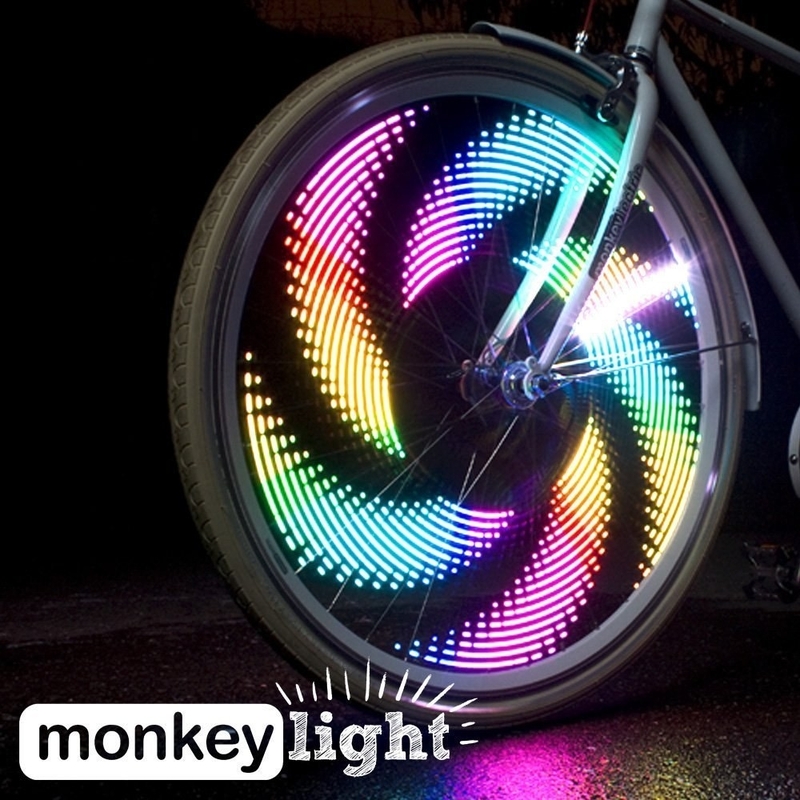 These bicycle spoke lights for adding some flair (and safety) to your nighttime rides. 4. 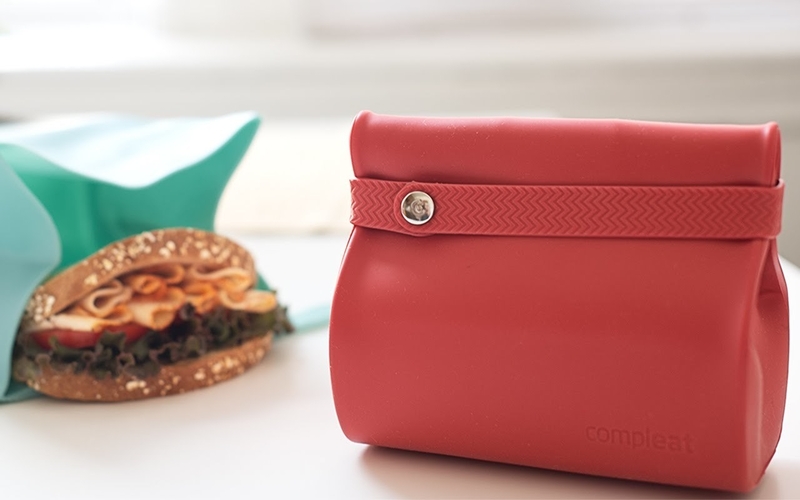 A lock-tight lunch box that'll make it easy to pack your yogurt and sandwich in one container. 5. 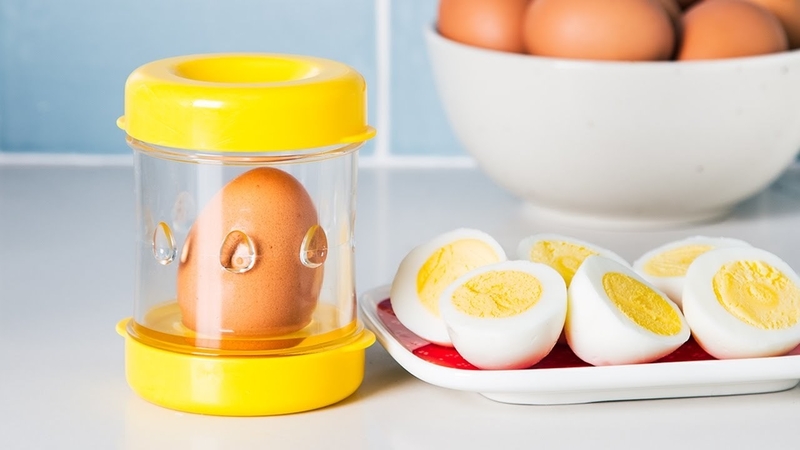 This bizarre egg peeler for getting hard-boiled shells off with a few swift shakes. 6. 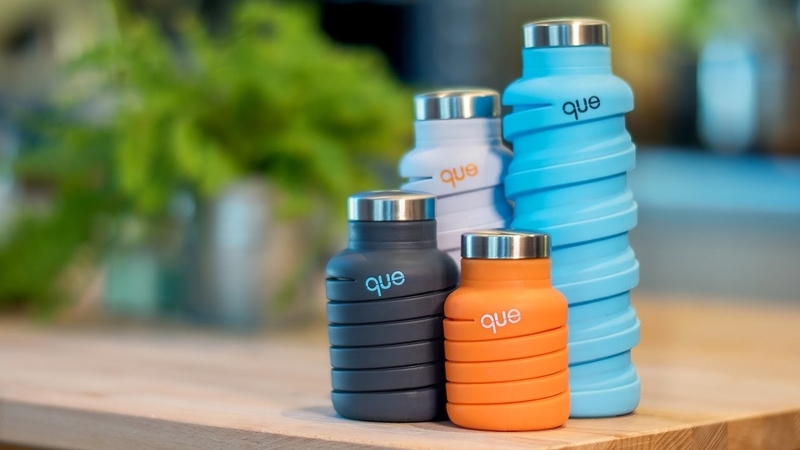 A collapsible water bottle that twists down to half its size to fit into a purse. Price: $19.95 (available in two sizes and four colors). 7. 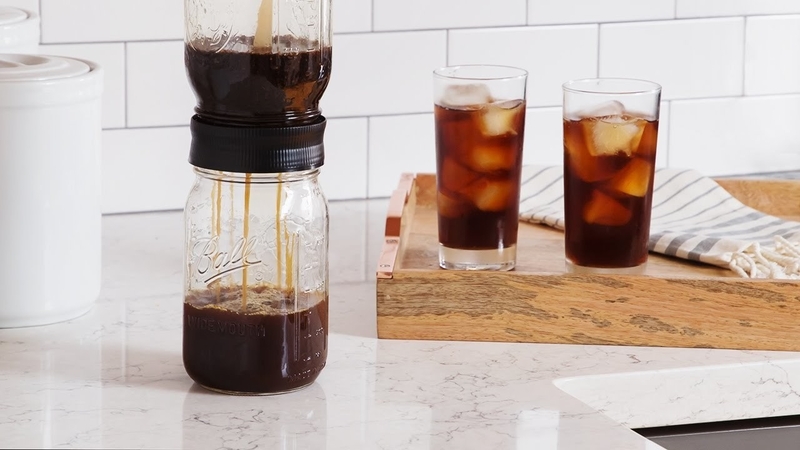 This mason jar cold brew kit for making a smooth brew that's easy on the stomach. 8. A silicone cleaning sleeve versatile enough to scrub down anything — from dishes to your couch cushions. Price: Two for $19.95 (available in two colors). 9. 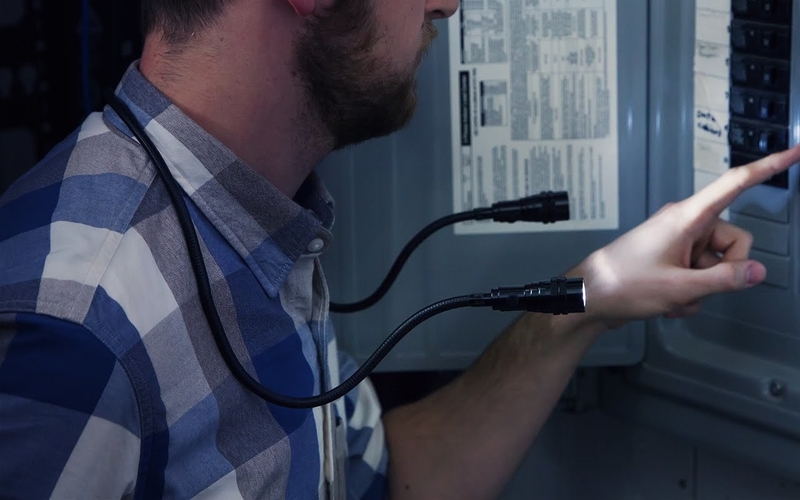 This plastic welder to fill in and fix anything from eyeglasses to jewelry. 10. A silicone lunch bag for uniquely storing your leftovers without leaking. 11. 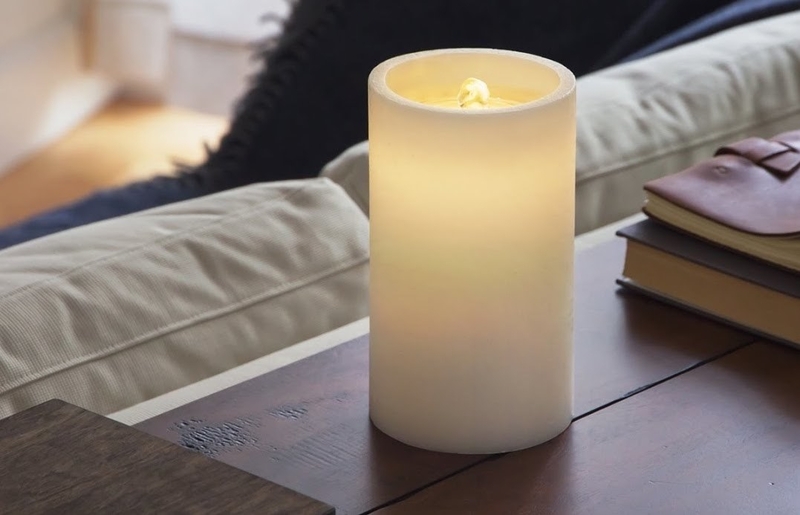 This flameless candle that provides a soothing trickling sound while maintaining a live-flame look from a distance. 12. These versatile shoes engineered to be some of the most breathable and form-fitting kicks out there. 13. A bug bite neutralizer that uses heat and vibration to quickly relieve irritated areas. 14. This musical tone necklace that plays a single frequency note (said to provide a calming effect). 15. 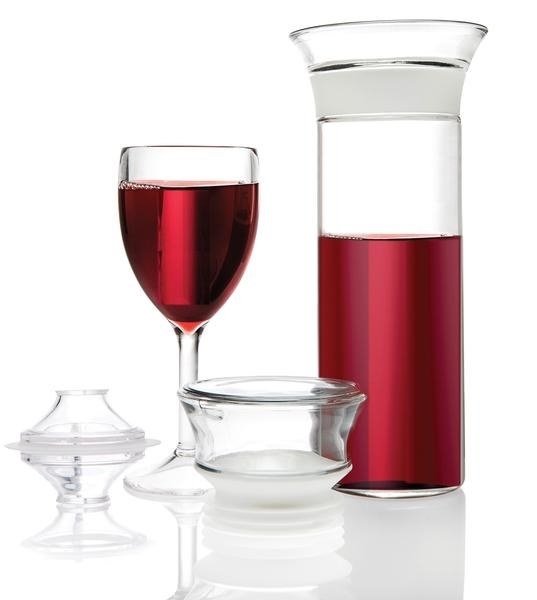 A wine-saving carafe to preserve an open bottle of wine for up to one week. 16. 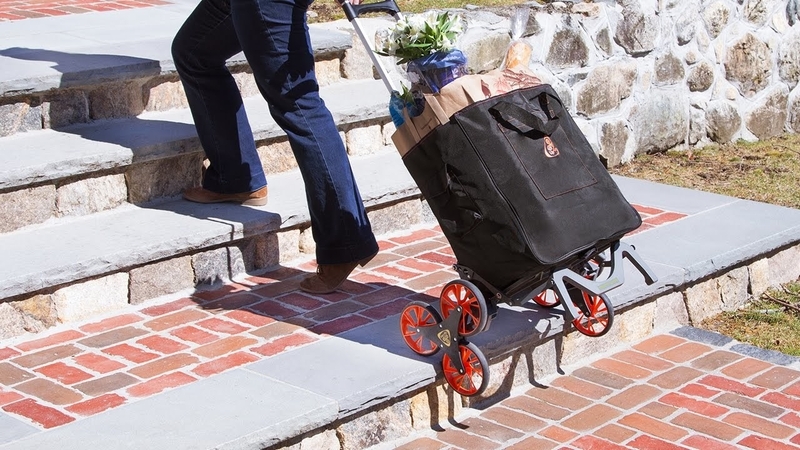 This all-terrain cart that'll make it easy to haul your stuff up and down stairwells. 17. A multipurpose shear with five different tools to help you get through meal prep. 18. These grooming gloves — a godsend for managing those long-haired lassies. 19. This flexible task light to shine some light on hard-to-reach places. 20. 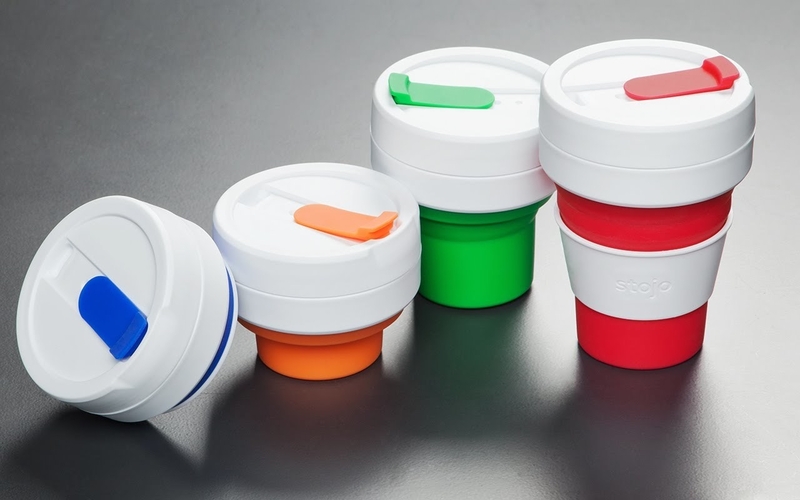 A collapsible travel mug for insulating your warm beverages. 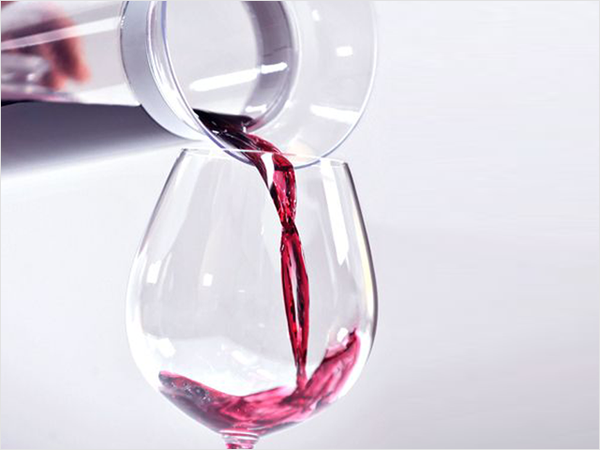 It also stores neatly when you're done chugging your brew. 21. This packable sun hat designed to withstand the abuse of hectic travel. 22. A cable protector — a proactive solution to stop your phone charger from getting frayed. 23. And this set of earbud hooks to keep those stupid Apple earbuds from slipping out.